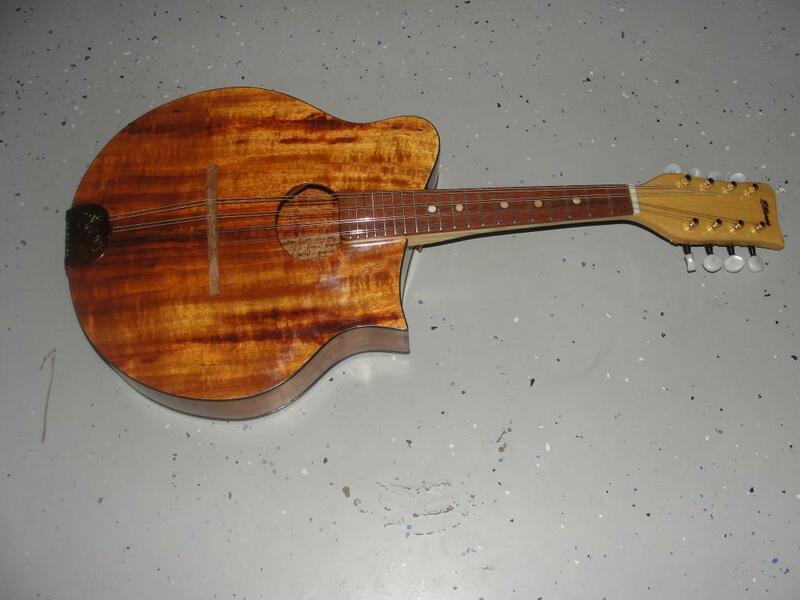 Elloree Mandolins is the out growth of Elloree Guitars. Elloree Guitars has been located outside of West Monroe Louisiana since 1993. All instruments are built one at a time, and only from straight-grain woods. They are made to fit the needs of the individual. Rick Felkel is the sole proprietor.